In ancient times, the gods of Asgard fought and won a war against an evil race known as the Dark Elves. The survivors were neutralized, and their ultimate weapon – the Aether – was buried in a secret location. 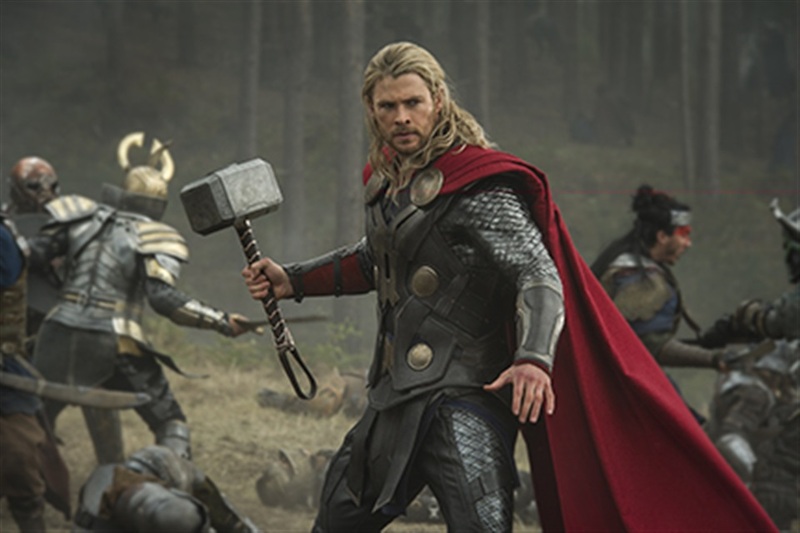 Hundreds of years later, Jane Foster (Natalie Portman) finds the Aether and becomes its host, forcing Thor (Chris Hemsworth) to bring her to Asgard before Dark Elf Malekith (Christopher Eccleston) captures her and uses the weapon to destroy the Nine Realms – including Earth.